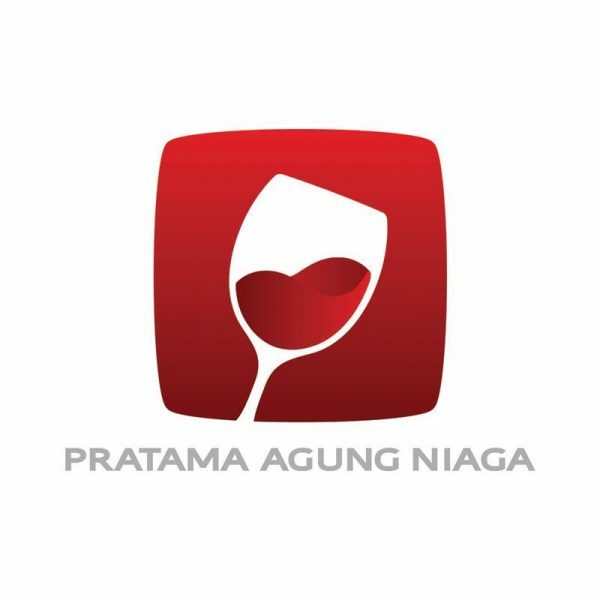 PT Pratama Agung Niaga (PAN Bali) is a subsidiary of PT Pantja Artha Niaga (PAN), a company that was established in 2007 and is recognized as Indonesia’s forerunners in the distribution of wine, beer, spirits, and liquors. PAN Bali itself was first instituted in 2012 as CV Istana Indah Wine before being reintroduced in 2016 as PT. Pratama Agung Niaga. Under the umbrella of PT PAN, the company delivers first-class service in distributing a wide variety of global wine and spirits brands, and RTDs to consumers in Bali and Lombok. PT PAN Bali is fitted with a strong distribution network and point of sales coverage represented by various restaurants, hotels, and clubs across Bali and Lombok. Outstanding consumer experience is carried through the company’s education and training programs, in addition to its commitment to ensure product availability. To continue its legacy as a forerunner and a leader in the distribution of wines, spirits, and RTDs through network, product, and service developments as well as to enter the Top of Mind Awareness (TOMA) in regards of alcoholic beverage demands. 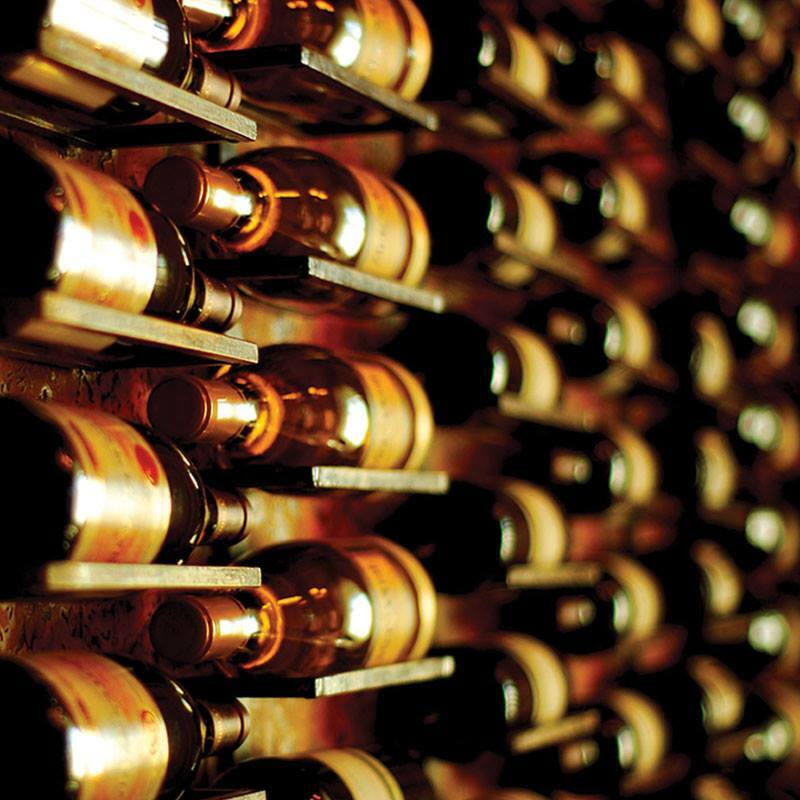 Ensuring the availability of the most distinguished and renowned wines, spirits, and RTDs throughout Bali and Lombok. Leading the industry by delivering the best quality products and services. Supporting clients with useful information, product education, and training programs. By 2017, PAN Bali is set to grow its already extensive list of products with more alternatives by broadening the category of the company’s spirits selection and acquiring wines from more diversified countries. PAN Bali is also aiming to expand its network by forming close business relationships with F&B establishments in Bali and Lombok. The history of PAN dates back to 2007 when the state owned PT Sarinah acts as the sole importer of alcoholic beverages authorized by the government. 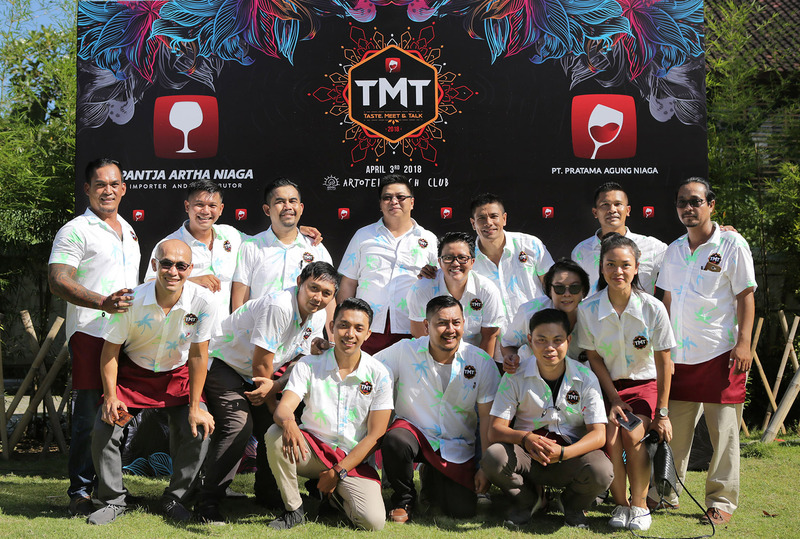 At the time, PAN operates as one of the official distributors for PT Sarinah, establishing itself to be the leader in the Indonesian wines, spirits, and RTDs distribution market. It was not until 2010 that the government issued Wine & Spirits Importing Licenses to seven of PT Sarinah’s main distributor, which PAN was announced as one of the select few. Since then, PAN started to import products independently and directly from the principals, which has also enabled the company to manage supplies and logistics more efficiently. In 2016, PAN acquires CV Istana Indah Wine and reintroduced it as PT. Pratama Agung Niaga, or simply, PAN Bali. This business extension was inaugurated to cater the wines, spirits, and RTDs market in Bali and Lombok. Supported by the vast experience of its umbrella company, PAN Bali is groomed to deliver high quality products and an all-around service for the clienteles. PAN Bali caters distribution for both large and small-scale businesses throughout Bali and Lombok, from the bars and wine cellars of F&B establishments to intimate private parties and cheerful company gatherings. In addition to its efficient and timely service, PAN Bali caters its clienteles with a passion to provide the best experience possible. As a sub-distributor of Indonesia’s leading importer that has an ever-growing portfolio, PAN Bali is committed to build brands closely with partners and brand owners with high regard on integrity, quality, and respect for each other. 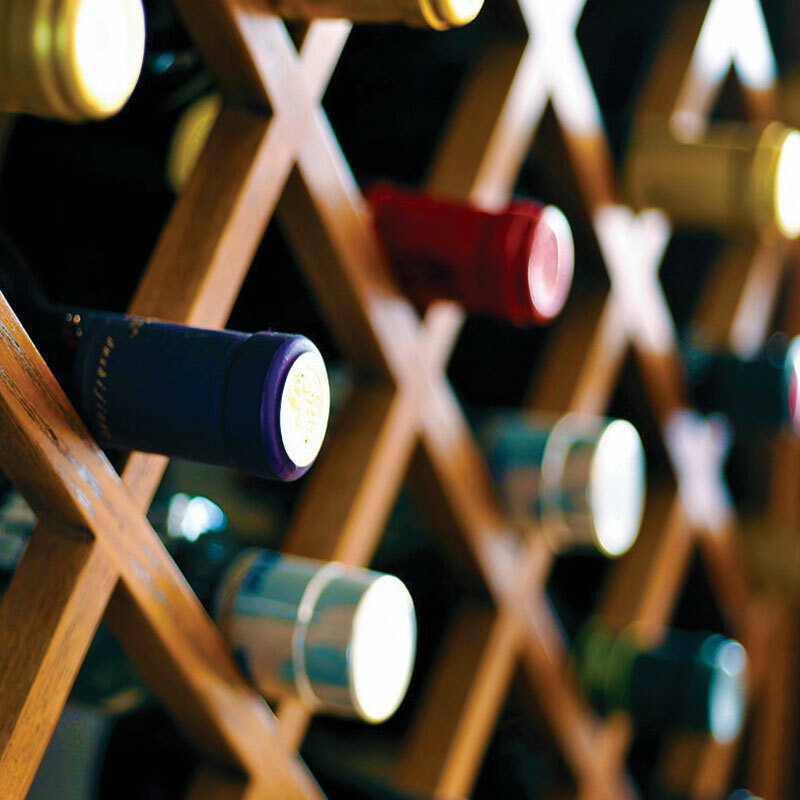 The team is composed of top-notch professionals from different backgrounds in the wine and spirits industry. Product education and trainings are conducted regularly for the sales team by the company’s own mixologist, sommeliers, and brand managers as well as global brand ambassadors in order to provide comprehensive and clear-cut information for the customers. Apart from the quality of service and the competitive prices offered by the company, its capability in meeting the market’s demand has made the company stands out from the rest. PAN Bali has acquired exclusive rights to sell and distribute numerous often-sought products with extremely limited availability, such as the Diageo, Jägermeister, Beluga Russian Premium Vodka, Patrón Tequila, and G. E Massenez premium French liquor. The market in Bali and Lombok is unique, these islands is brimming with seasonal travelers who pursue economical leisure. Trends and proficiency surrounding wines and spirits are slower to develop compared to those in metropolitan cities, hence the company’s passion to diffuse knowledge and cultivate a culture of delightful drinking. 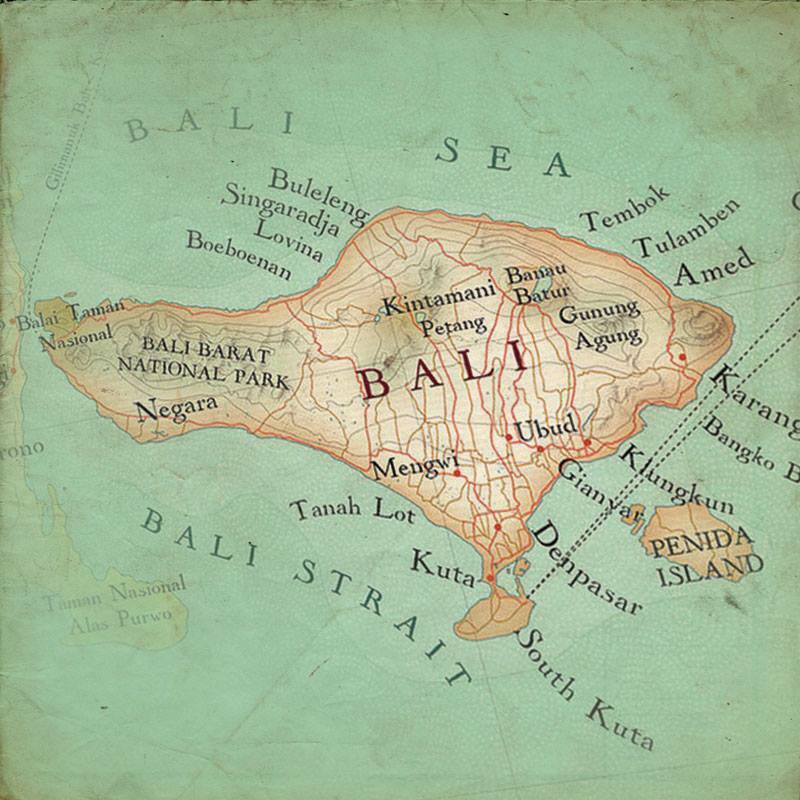 PAN Bali focuses on brand development to establish a long-term impact rather than short-lived demands. The company is well known for its distinctive strategies in building a brand, which includes marketing, training, education, and entertainment programs to facilitate partners, brand owners, as well as customers.